We are into the business of manufacturing, exporting and supplying highly efficient Asphalt & Wet Mix Paver Finisher. It is suitable to finish the asphalt & wet mix-dry concrete road effectively so as to avoid traffic problems as per MORTH specifications. Owing to its flawless performance, easy operation and longer service life, our Asphalt & Wet Mix Paver Finisher is extensively in demand. Moreover, we offer our Asphalt & Wet Mix Paver Finisher at the most competitive rates. © Copyright 2009 - 2010. 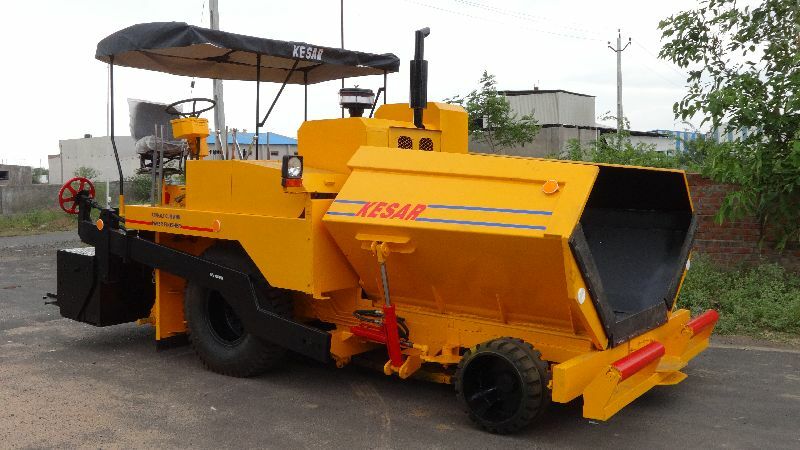 KESAR ROAD EQUIPMENTS (INDIA) PVT. LTD.